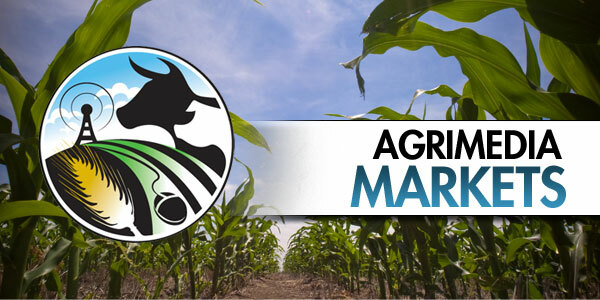 Weekly grain, hog and beef market commentaries heard on CKNX AM 920 on Saturday, May 17th. No big movers among the major grains in Chicago today, although the downward trend did continue. Another down day for all three major grains today in Chicago with soybean futures posting the biggest drops. Wheat contracts posted the biggest losses of the three major grains today in Chicago. 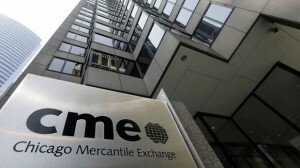 Soybean and corn futures bounced back today in Chicago while wheat contracts posted more losses. 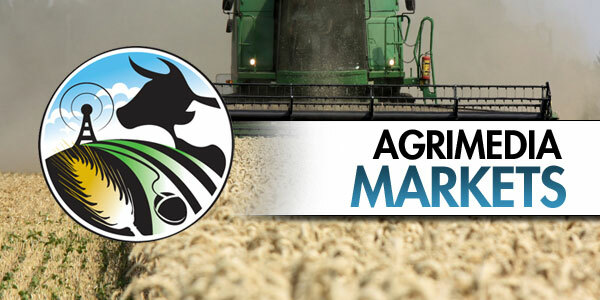 A down day for all three major grains today in Chicago with soybeans taking the biggest loss. 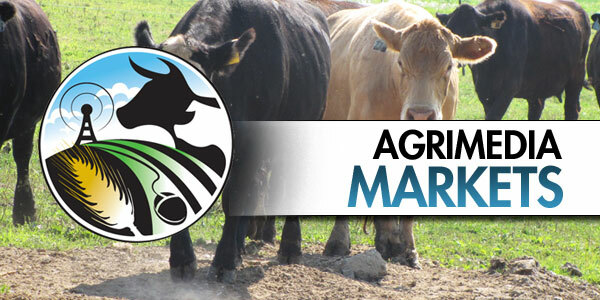 Weekly grain, hog and cattle market commentaries heard on CKNX AM 920 on Saturday, May 10th. 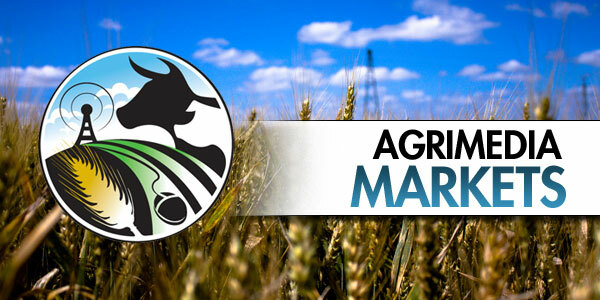 Corn and wheat contracts closed lower in Chicago while soybeans ended the week on a high. Big bounce-back day for soybeans today in Chicago, some strength for corn but continued lower wheat prices.